HOW TO REGISTER: COMING SOON! All tickets include catered lunches for the day(s) of the event**! *Refunds only available until August 1st, 2019. We will be unable to provide refunds for any reason after that date. ** If you have any dietary restrictions, please reach out to us directly as noted on the Contact tab of this website so we can make note of it. 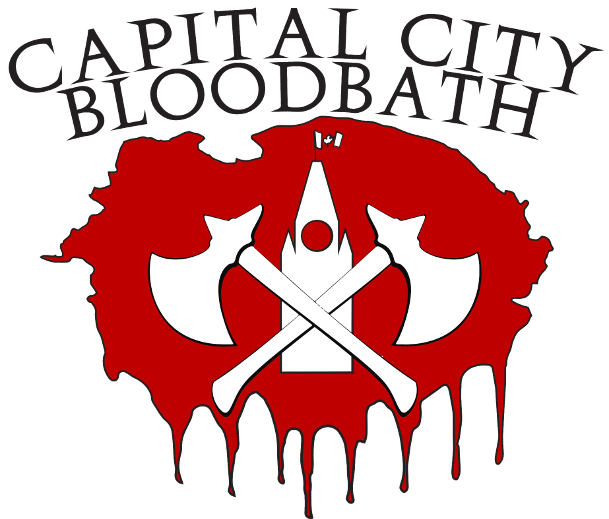 CCBB 2019 Confirmed Attendee List COMING SOON!